Parent Snap expects another fall in user numbers next quarter. Snap, the "camera company" that owns Snapchat, reported a loss of two million daily active users in its third-quarter earnings as revenue rocketed 43%. The company’s share price dropped 8% in after-hours trading after its chief financial officer, Tim Stone, told analysts that he expected to see another drop in users next quarter. Daily active users fell to 186 million in third quarter ending 30 September, down 1% from the previous quarter, while average revenue per user increased 37% year on year to $1.60 (£1.24). In Europe, daily active users fell to 59 million from 61 million in the second quarter, while in North America it fell to 79 million from 80 million. Nevertheless, revenue growth remains strong at 43% year on year to $297.7m, and Snap expects to reach a new high of between $355m and $380m for the fourth quarter. Snap’s operating loss, meanwhile, went down by $138m year on year to -$323m – a 30% improvement. Stone added: "We’re investing in long-term growth opportunities and driving operational efficiencies. "We achieved record revenue and strong bottom-line results this quarter and expect a record fourth quarter, as we continue to invest in innovation for our community and scale our business." Over the third quarter, Snapchat has expanded the availability of goal-based bidding for conversions to all advertisers. It has also introduced new automated audience creation capabilities for its Snap Pixel conversion tracking tool, which should allow brands to automatically generate audiences on various events. 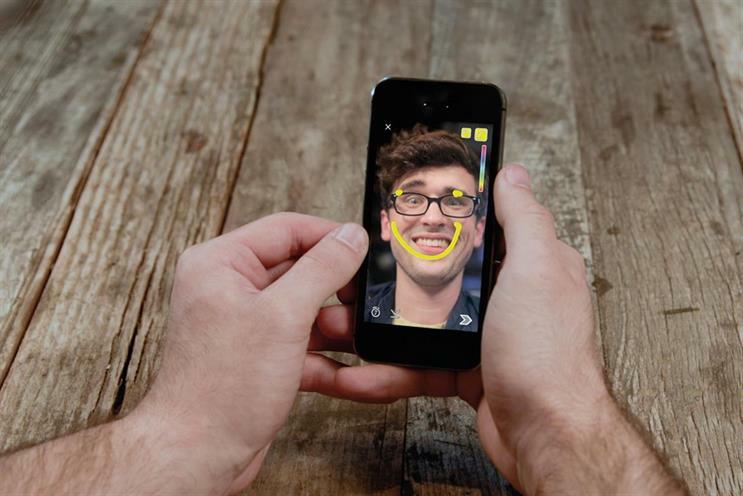 In terms of augmented reality, which Snapchat is known for with its extensive library of AR offerings through lenses, it has added "attachments" for brands to access on its self-serve AR buying tools. Snap said this would lower funnel goals, such as the number of app installs. The company has also added the ability to build "re-engagement audiences" off foot-traffic data, meaning advertisers can engage audiences who have visited their retail locations.